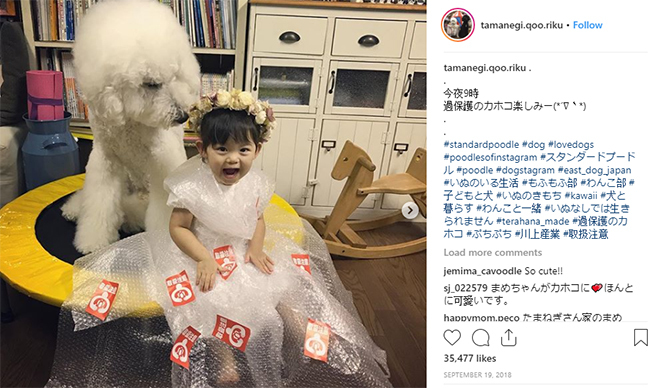 This little girl and her pet poodle are absolutely adorable. 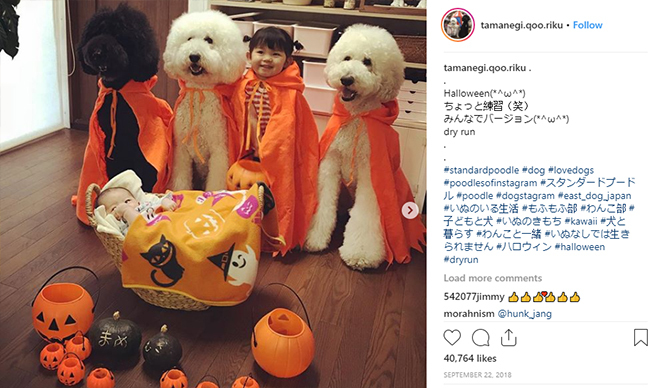 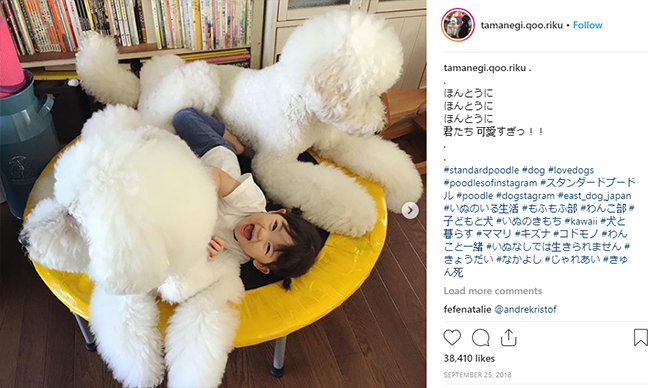 Mame is a one-year-old Japanese girl, while Riku is a giant poodle, and together they make the most adorable friends EVER. 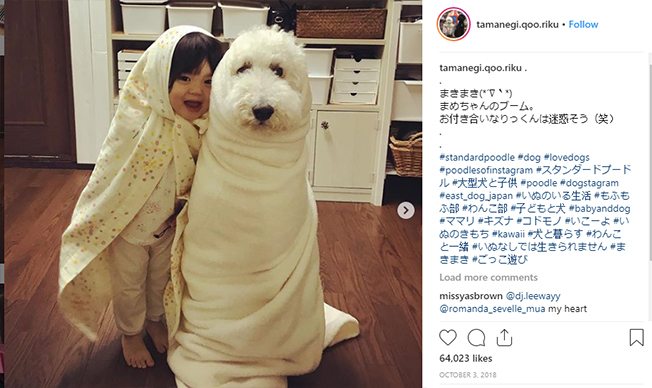 Mame’s grandmother is the one who posts their photos together on Instagram, and the pair now has almost 80k followers and for good reason.